Moonpig are re-branding. They’ve dropped the .com and even their mascot, but their clever marketing team have created this brilliant ad to announce the changes. It’s a refreshingly self-aware ad that pays tribute to the brand’s gimmicky pig mascot and sets out their intentions for the future. Coke and Adobe teamed up this October, inviting creatives to create an image for the Tokyo 2020 Olympics, which the drinks company sponsor. 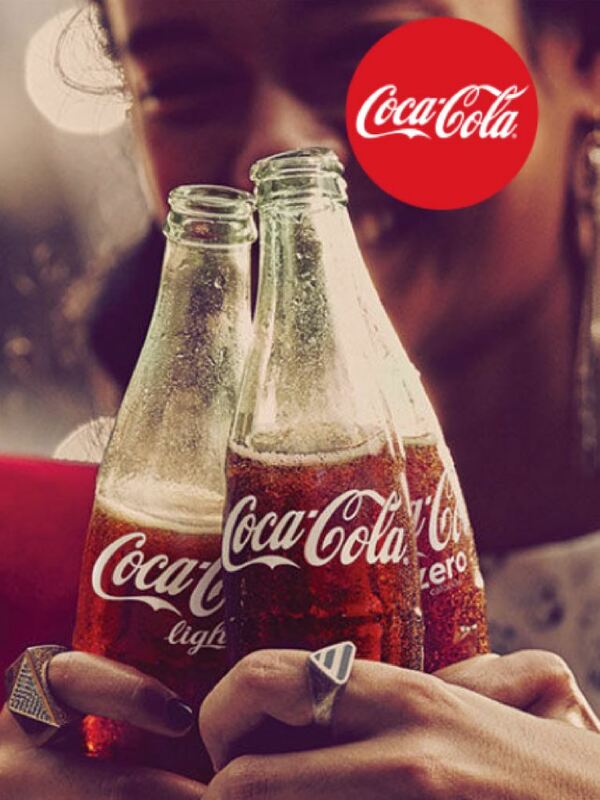 Coke have released their assets, including their font and Coca-Cola ribbon, to get designers’ creative juices flowing. The images are posted to Instagram or Twitter with the hashtag #cokexadobexyou and then added to a gallery on the website. 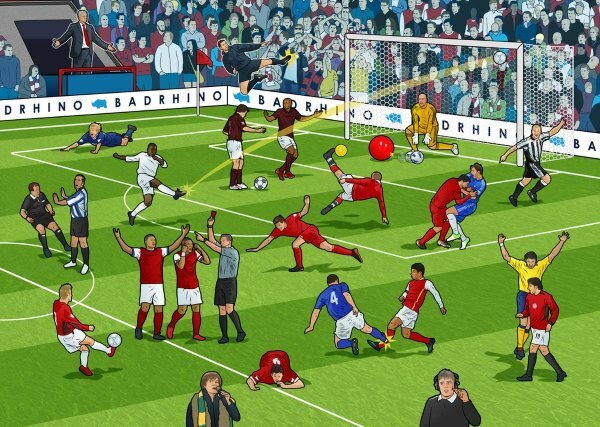 Men’s clothing brand, Bad Rhino, decided to celebrate 25 years of the Premier League with this interactive quiz. Click image to open interactive version (via BadRhino). A Halloween-inspired campaign – Swedish spirit company, Svedka Vodka, created spooky banner ads to re-target users that have been ‘cursed’. The only way to break the curse is by clicking through to their site and sharing a Halloween cocktail recipe with a friend. It plays on the fact that advertising can follow you around the internet, and we love this creative use of targeted ads. It’s never too early for a Christmas ad, right? That’s what we thought, so we just had to share this one from Smyths Toys. Narrated by David Walliams, it follows ‘Snot’, the toy that nobody wanted to take home. The campaign is jokingly called ‘Pick Snot’ and has its very own micro-site where you can buy a cuddly snot toy, and play an interactive game. Tune in next month to see more creative campaigns, which will inevitably be very festive.